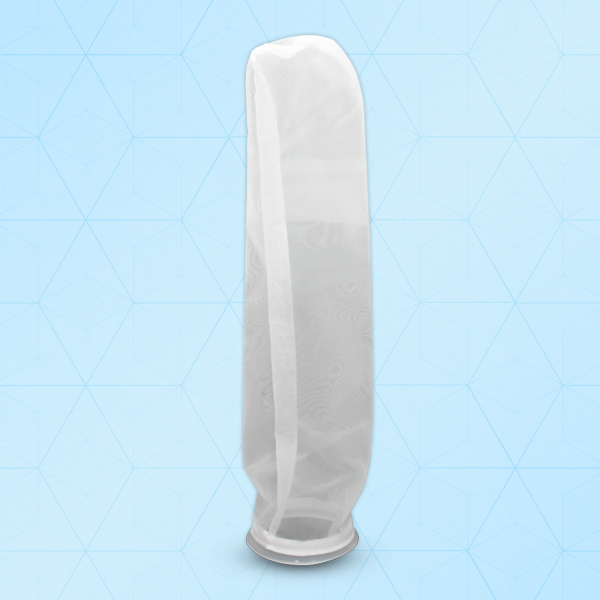 The FiltroUNO® Monofilament Nylon filter Bag (NMO) from Kitten provide absolute filtration with media calibrated and controlled for every combination of solids and liquids. This FiltroUno Nylon bags are ideal for automotive, Oil & Lubricant industry. These bags are can be washed and reused multiple times without losing control of micron ratings. Available in wide range of materials and micron ratings to assure filtration performance and fluid compatibility.